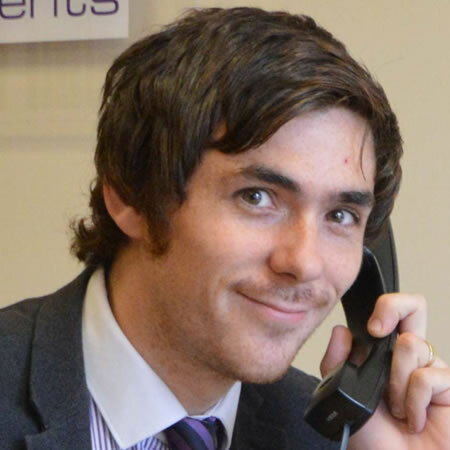 I’ve been with Bensons as Lettings Associate for nearly 5 years now. I manage lettings, working with Landlords and Tenants to make sure everyone is happy and taken care of. My responsibilities include taking inventories and handling checkouts, turning round properties for new tenants, performing inspections, managing tenant deposits and handling any disputes. At Bensons I get to work with like minded and hard working people. My favourite part of the job is getting to meet new Tenants and Landlords. In my spare time I play and teach guitar, help at a local youth group and enjoy travelling, going to gigs and working out.